UCEED Answer Key 2019 - Indian Institute of Technology (IIT), Bombay released the final answer key of UCEED 2019 on February 4. Earlier the authorities had released the individual response sheet of UCEED 2019. The provisional UCEED 2019 answer key was issued in online mode on January 25. IIT has also provided the question paper. If candidates feel that there is any mistake in the UCEED answer key 2019, then they can challenge it along with adequate proof till January 31. Candidates can download the UCEED 2019 answer key by clicking on the link that is given in the article. The decision of the authorities will be final with regard to the comments made by the candidates. UCEED was conducted on January 19. To know all the details about UCEED answer key, read the complete article given below. Latest: UCEED 2019 Result Available now . Know the UCEED Cutoff 2019. Click on the link to download draft answer key. UCEED answer key 2019 will appear on the screen. After downloading the UCEED answer key, candidates had the option to challenge it if they feel that there are any discrepancies in it. Candidates had to support their answer with a proof and explain why a particular answer is incorrect and what should be the correct answer. They should do so if required with the aid of a diagram. 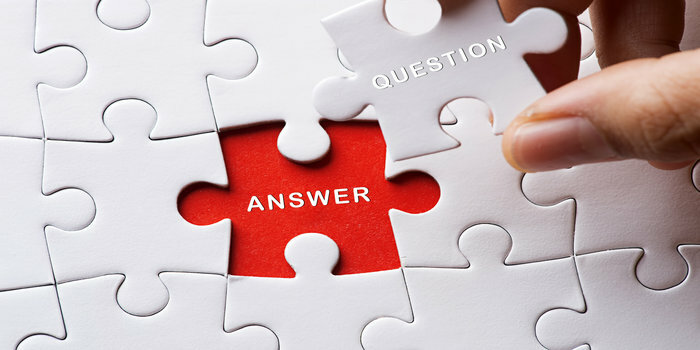 Candidates must mention the correct question number, the response to which has been given incorrectly in UCEED answer key 2019. This will ease the work of the authorities as they will quickly look into the question about which the candidate is talking. Send only one email and highlight all your comments in it along with a valid explanation. The authorities will not entertain multiple emails for different questions. The authorities will also release the answer sheet of the candidates which they can download by entering their requisite details. The UCEED committee will take a final decision with regard to the comments made by the students on the provisional answer key of UCEED. Candidates can calculate their score by matching the responses that are given in it. This will assist them in getting an idea about the probable marks that they would score in UCEED 2019. Candidates can download and check the question papers and UCEED answer key of past years.